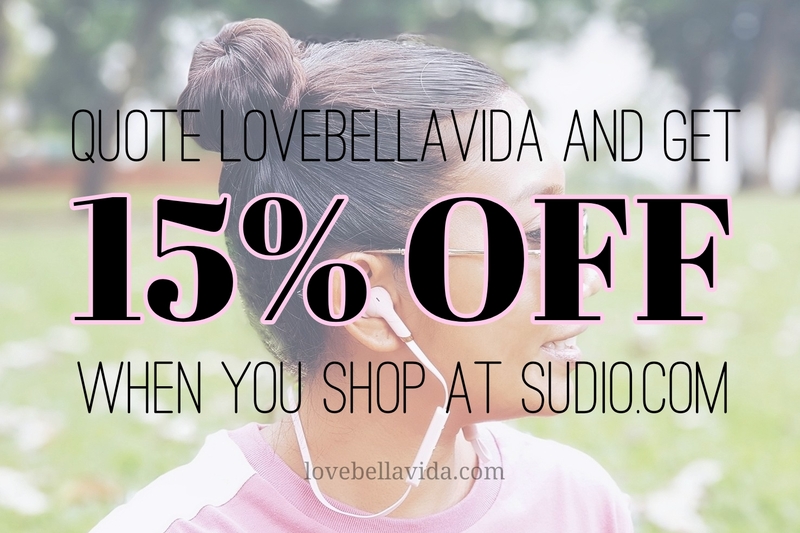 Quote LOVEBELLAVIDA and enjoy a ELECTROMAGNETIC HEALTH SCAN for SGD $85 at INTEGRATED HEALTH CENTRE (IHC). 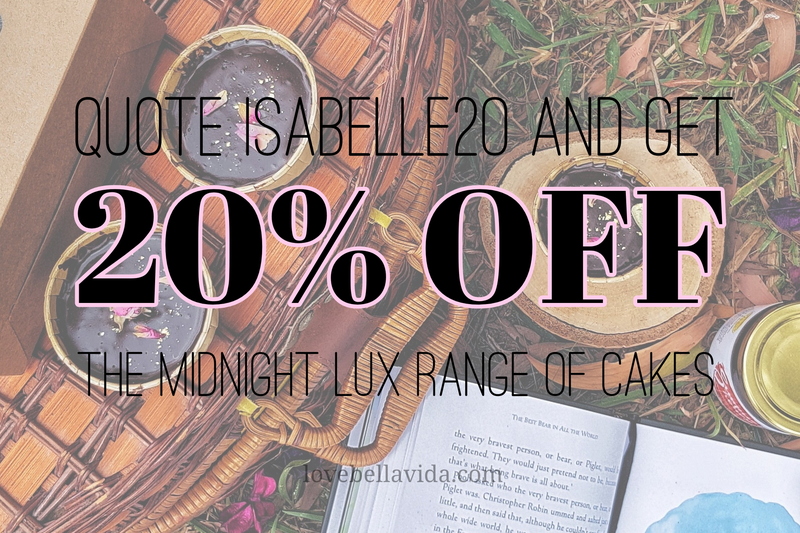 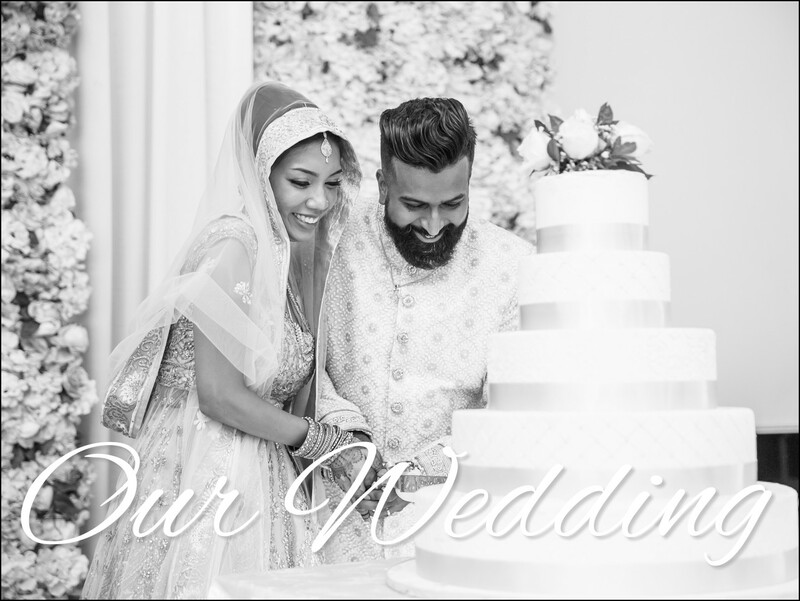 Quote ISABELLE20 to get 20% OFF the MIDNIGHT LUX range of cakes at nakedcakes.sg. 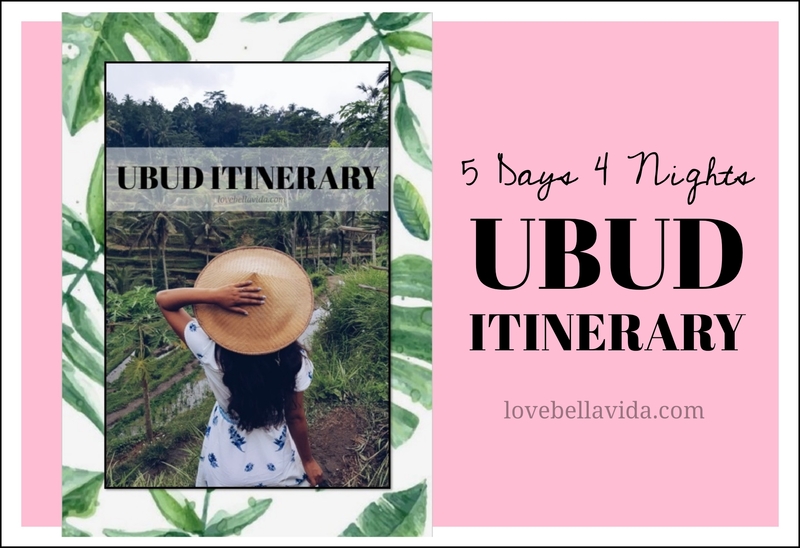 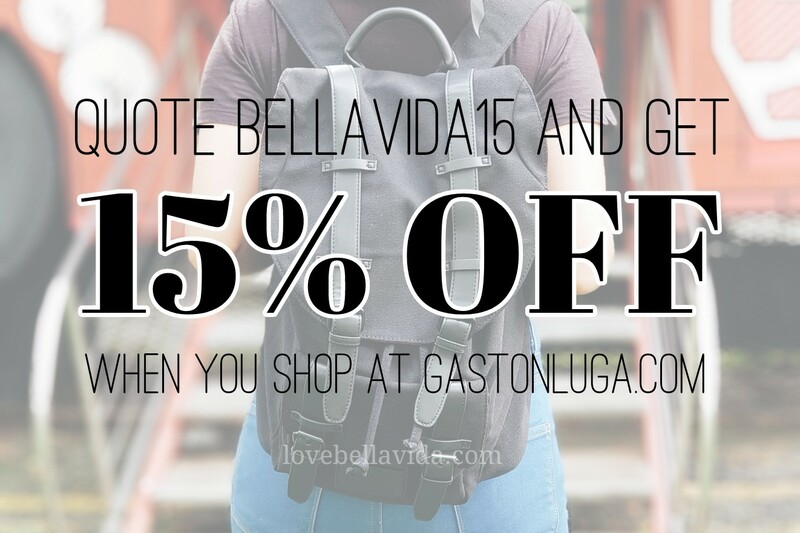 Quote LOVEBELLAVIDA to get 15% OFF your purchase, a FREE TOTE BAG and FREE DELIVERY when you shop at sudio.com.